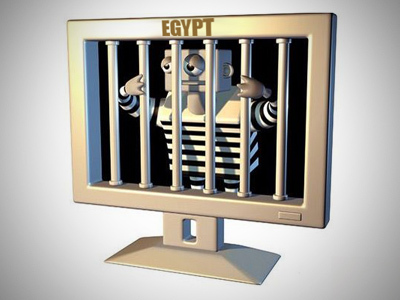 Egypt’s internet service providers have shot down access for all users in the first-ever such move for a large country. 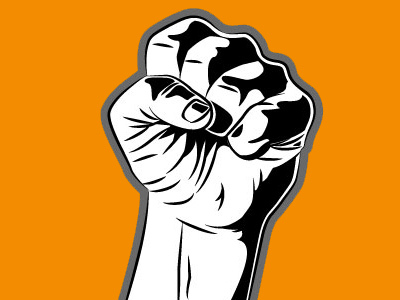 This is apparently aimed against the thousands of protesters who have been co-ordinating their actions online. Earlier the government tried to block public access to social networking and communication sites like Facebook and Twitter, as well as the exchanges of text messages via mobile phones. 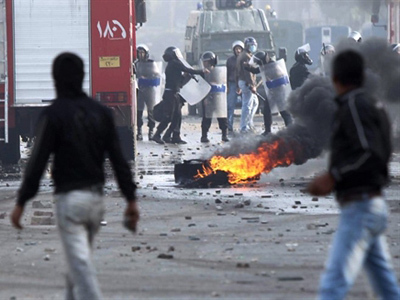 The mass riots in Egypt started on Tuesday. Protesters are demanding the resignation of President Hosni Mubarak and the liberalization of the political system. At least seven people have been killed and hundreds injured in the violence. Egyptian unrest has been inspired by a similar wave of protests in Tunisia, which ended with the ouster of the country’s president and a change of government.